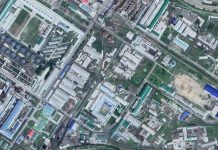 Heightened security checks and surveillance over the Sino-North Korea border region have revealed the popularity of Samsung mobile phones among former political officers associated with North Korea’s armed forces. “Former political officers in the military often use their connections to establish smuggling rings, and prefer to use Samsung mobile phones to do so. 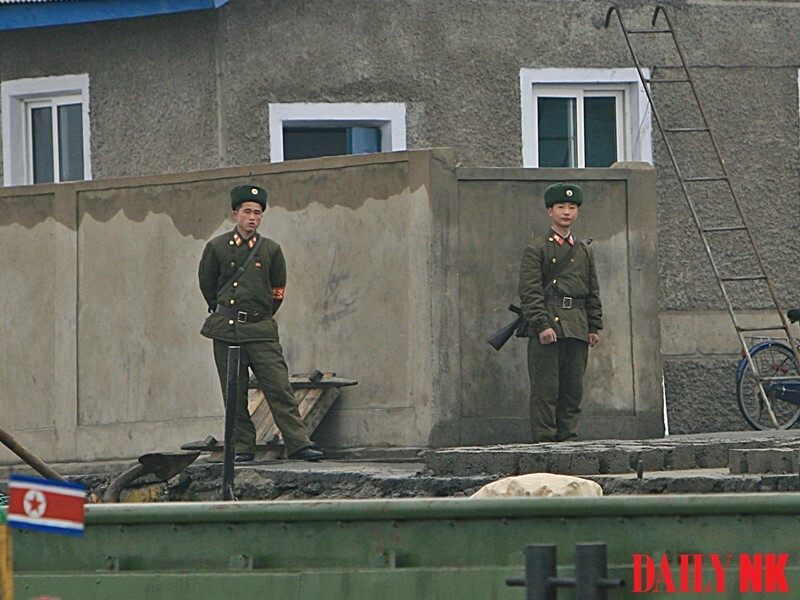 But it’s got a lot harder due to heightened surveillance and body search efforts starting back in early February following a mandate from the central government,” a source in China close to North Korean affairs told Daily NK. 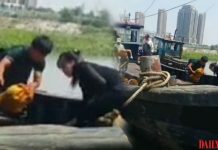 These smugglers insert Chinese sim cards into the Samsung phones to connect to telecommunications towers on the Sino-North Korean border to manage the logistics of their smuggling operations. However, new searches at checkpoints along the Sino-NK border for those frequently traversing the border have curtailed the activities. It is unclear how long the increased security measures will remain in place. The increased surveillance has also exposed other high-level officials complicit in the operations, rippling across institutions beyond the military. It has affected members of the Ministry of State Security and the Ministry of People’s Security and is hampering their smuggling activities, according to a source in North Pyongan Province. “The individual searches have turned up a lot of officials with Samsung phones in Sinuiju in particular but they’re not being let off easily, putting a major dent in their operations” he said. Major crackdowns and censorship on the use of mobile phones from foreign countries are being interpreted to mean that the authorities are extremely concerned about access to outside information by residents. It is also interpreted to indicate that the authorities believe that high-level officials who should be armed with ideas are instead being easily exposed to external information. 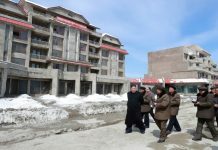 Daily NK previously reported that an inspection team from the Workers’ Party of Korea (WPK)’s Central Inspection Committee had been deployed to North Pyongan Province to investigate corruption among local government officials on a more comprehensive and larger scale than previous investigations.